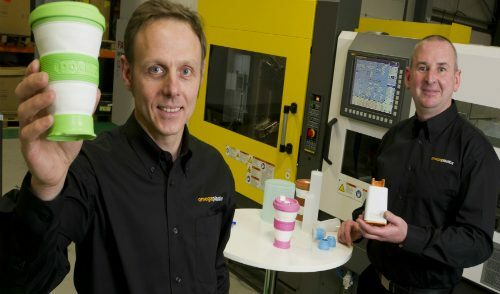 “The plastics industry is one of the major strengths of the UK manufacturing sector.” – David Hall, President British Plastics Federation. In today’s society plastic is highly depended on by a number of industries, including aerospace and automotive. 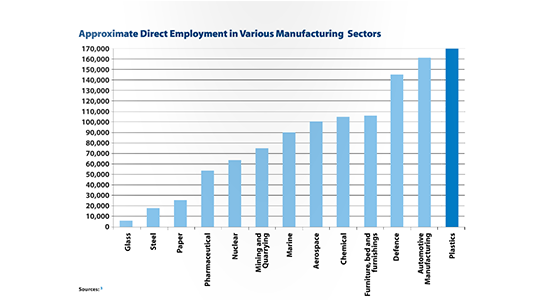 By some it may be argued that without plastic the developments made within these industries would not have been possible or at least profitable and with 170,000 people employed in the industry, accounting for 6.5% of all of those employed in the UK manufacturing sector, it is a problem for many that the plastics industry does not get the recognition it deserves. The use of plastic within the UK is set to double over the next 20 years and by 2020 will be an industry worth in excess of $650bn. 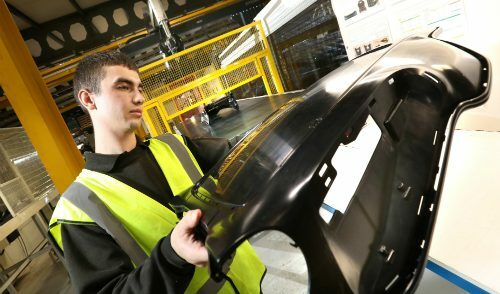 In the UK today there are 6,200 companies that specialise in plastic, 5,200, in particular, in plastic product manufacturing, additionally the UK has one of the most highly productive plastic industries in Europe and yet throughout the UK the industry is victim to a huge skills shortage. 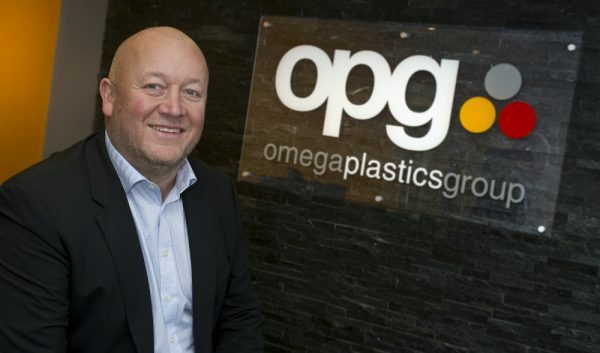 With pressures such as denied recognition, skills shortage and environmental sustainability, the British Plastics Federation (BPF) along with 40 companies in the plastic industry, have worked together to create an action plan, with the help of the government, to take the industry forward and continue its success. Actions include amendments to the UK curriculum in order to ensure the presence of plastics/polymers and further investment in educating young people in order to fill the skills gap. As well as this they are encouraging organisations to get more involved in education and provide work placements and apprenticeships. With regards to environmental sustainability, the BPF aim to continue the pressure on banning the landfilling of all recyclable and recoverable waste as well as further develop and implement the Plastics Industry Recycling Action Plan. All of this combined with extra promotion and additional actions will increase the exposure of the plastics industry and improve its recognition as one of major strengths of the UK manufacturing sector.